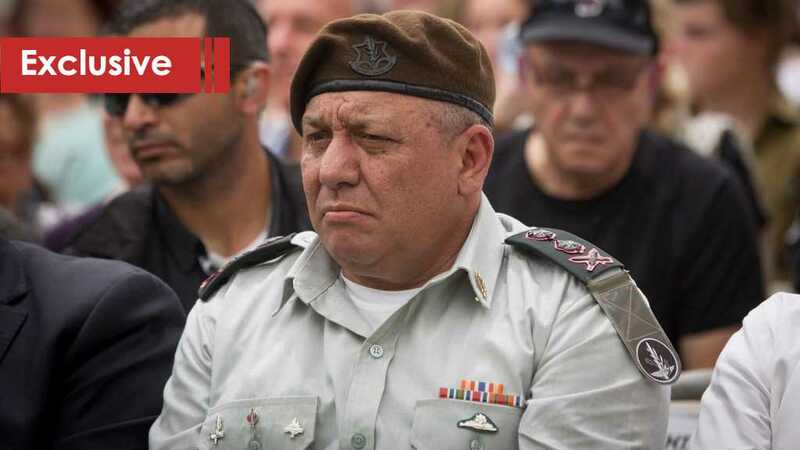 In the past four years, however, it has been become apparent that “Israel” – during Eisenkot’s term – has adopted a "brinkmanship" policy in the hope that it will extract concessions from Hezbollah and restraint it in case Tel Aviv opted to launch an aggression. It is well known that one of the conditions for a successful "brinkmanship" policy is that one side succeeds in persuading the other that it is prepared to go to the limit. But Hezbollah faced this policy with a firm stance forcing “Israel” to retreat and back down. 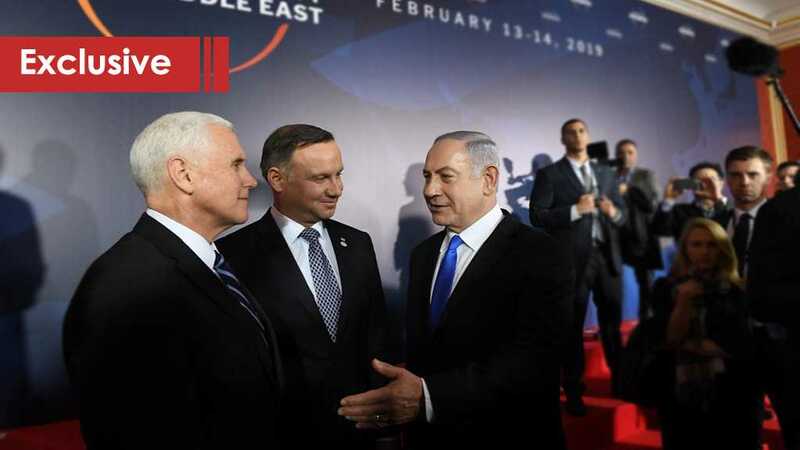 Although “Israel” had many reasons for the operational initiative, the political and security decision makers backed down due to their concerns over the price of any military confrontation. In light of this, “Israel’s” messages of intimidation turned into additional victories for Hezbollah enhancing the resistance’s deterrence force. As such, the enemy became more exposed. 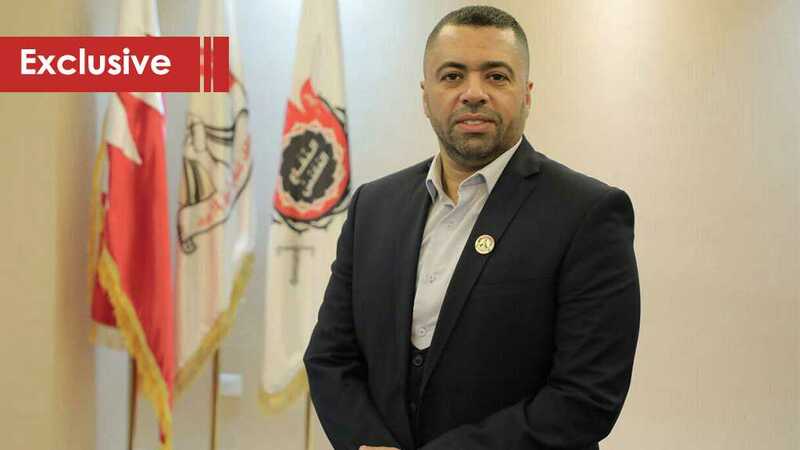 In this regard, the enemy tries to mislead when praising calm with Lebanon, especially since it did not want this calm, which formed an umbrella for the resistance to continue to accumulate and develop its military and missile capabilities. At the very least, Tel Aviv was seeking a similar version of what was happening in Syria. It terms of ambition, “Israel” aims to exploit Hezbollah's preoccupation with countering Takfiri terrorism, to attack it, destroy its strategic capabilities or restrict it. Thereby giving “Israel” a wide margin in attacks at the local and regional levels. It is clear that if the chief of staff of the “Israeli” army had to speak objectively, in response to the army's command, Syria has won, and the threat of rebuilding the Syrian army is again on the horizon. Hezbollah along with Syria triumphed and removed an existential danger threatening it and the people of the region. The axis of resistance triumphed in the battle regionally. All “Israeli efforts to drain Hezbollah and divide Syria have failed. 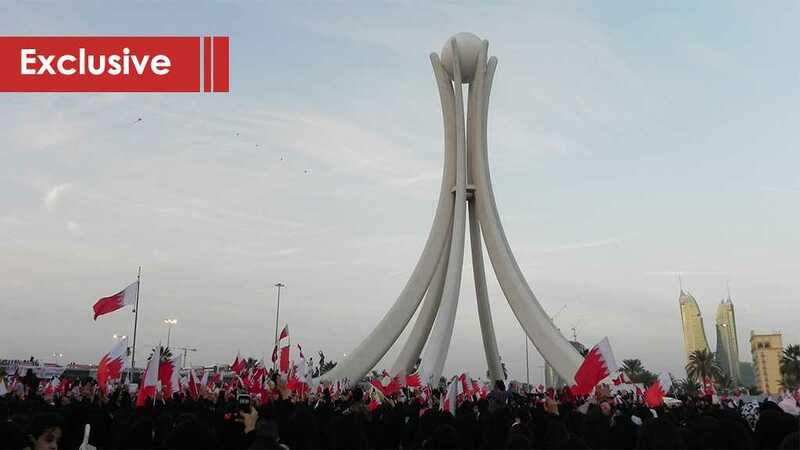 The resistance succeeded in developing its military and missile capabilities. 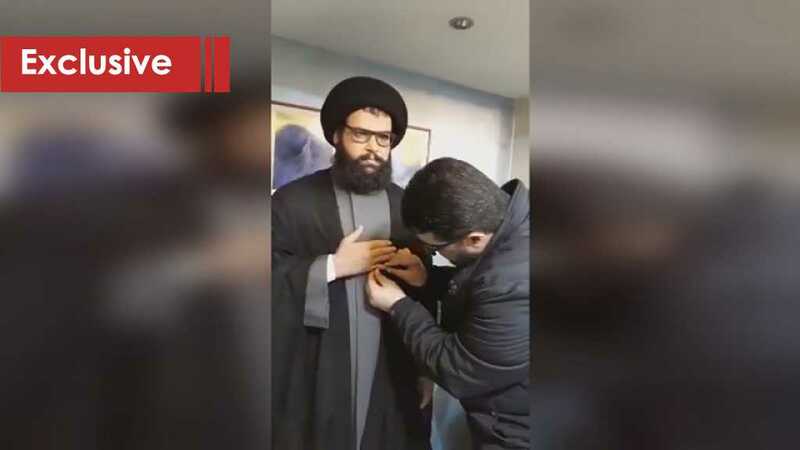 In light of this, Hezbollah’s Secretary General His Eminence Sayyed Hassan Nasrallah announced that the group succeeded in acquiring precision rockets. “Israel” recognizes the effects of the rockets as dangerous to regional equations and its strategic depth. However, the effects of possessing precision missiles are more significant than the effects of the tens of thousands of rockets themselves.